Illinois: New Jersey wants your companies! Y'all come to New Joisey! He also guaranteed that as long as he was Governor he wouldn’t raise taxes on them. That’s a pretty bold statement, but Christie is a pretty bold guy. The commercial aired on WLS-AM, a 50,000 watt clear-channel station, at about 6:30 AM. At that time of day a pretty fair percentage of the folks in their cars are businesspeople commuting to work. They definitely targeted their audience correctly. According to Illinois Governor Quinn’s spokesdude, Illinois isn’t going to do anything to counter this kind of PR and go directly to the “decision makers” at individual businesses. 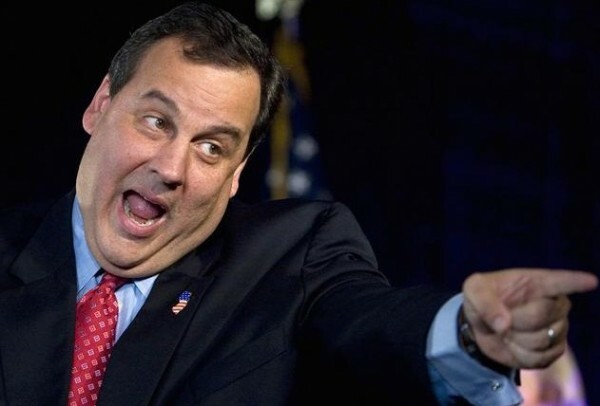 Governor Christie certainly is aggressive. He’s been proposed as a possible Presidential candidate. I’d rather see him have two terms as a successful governor as experience before running, and to actually demonstrate a track record, but he understands the basics of the relationship between government and the economy: keep taxes low and regulations to an absolute minimum. He may not be there yet, but he’s on his way…and Pat Quinn is certainly not moving in that direction!